Seven years ago, Hannah Burgess revamped her family's legacy honey production and distribution business, creating The Beekeeper's Daughter. "Beekeeping has been in my family for quite a few generations now. My grandfather made us commercial in the early 50’s and now my father runs it, so we’ve been keeping bees for a long time. At the time, we only sold our honey to bigger companies and we only did private labels. We would keep a little bit of honey on the farm for people to purchase, but it wasn’t much," says Burgess. "Then, I came up with the idea to start packaging our own product and getting into doing our own bottling, our own retailing, and our own wholesaling, versus just selling it in large quantities by the drum." Now, Hannah sells packaged raw local honey in a variety of flavors. Instead of mixing their honey harvests and having a single flavor, Hannah and her team separate each harvest, producing many unique flavors. 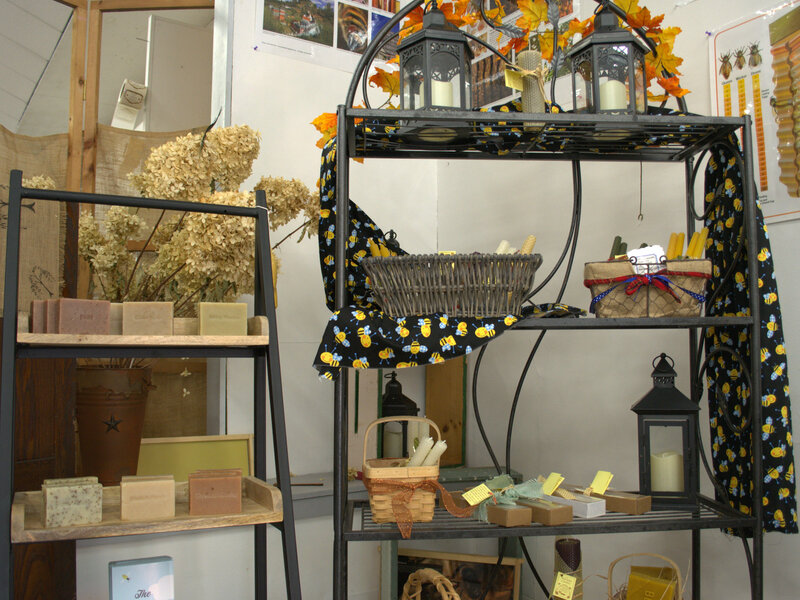 The Beekeeper’s Daughter also sells multiple honey products, including honey comb, bee pollen, beeswax candles, beeswax soaps, beeswax lotions, and their newest endeavor: honey soda. “Everything is ours. It’s unique that we can offer so many varieties, and we don’t have to import anything or buy anything,” says Burgess. These products can be found at their storefront location in Plains, at every Wegmans store in Pennsylvania, at other local shops and markets, or on their website: http://beekeepersdaughter.com/. 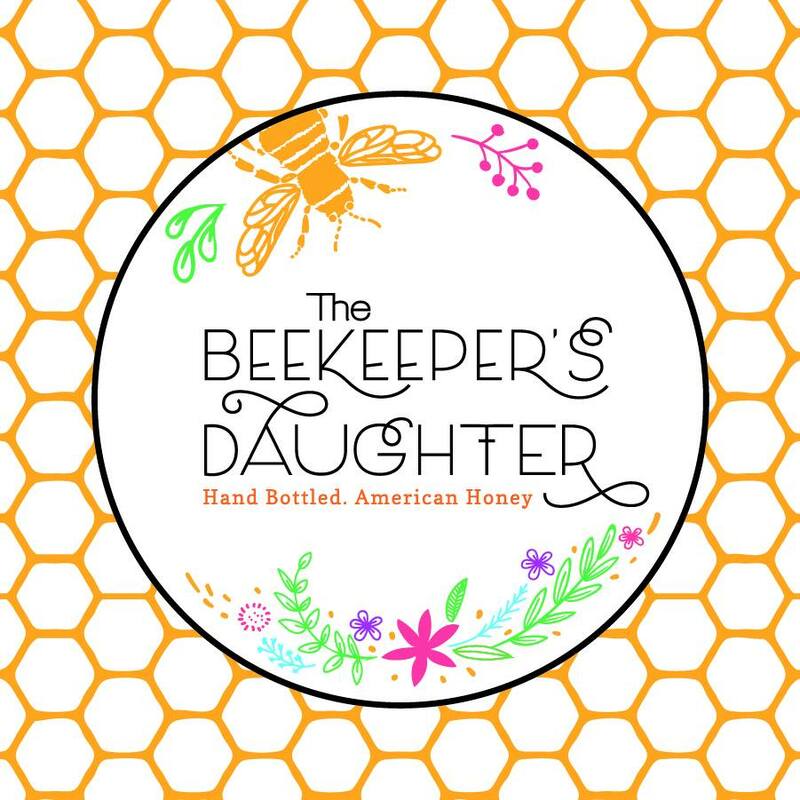 You can also find The Beekeeper's Daughter giving back to the community, by donating baskets to local fundraisers and sending care packages to troops.They are also active in local trunk-or-treat events, Plains Night Out, educational speaking engagements, and demos. “Once we expanded and started getting bigger, people wanted to come out and start purchasing from us. So, I thought it would be great to have a more central location, not only for us and the wholesaling side, but also for the customers. 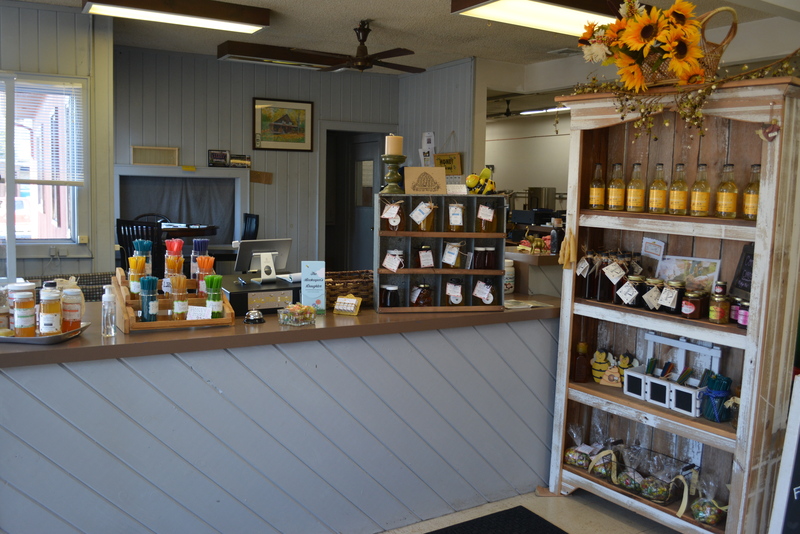 We have a storefront so that people can come out and they can try samples of honey and buy directly from us,” says Burgess. 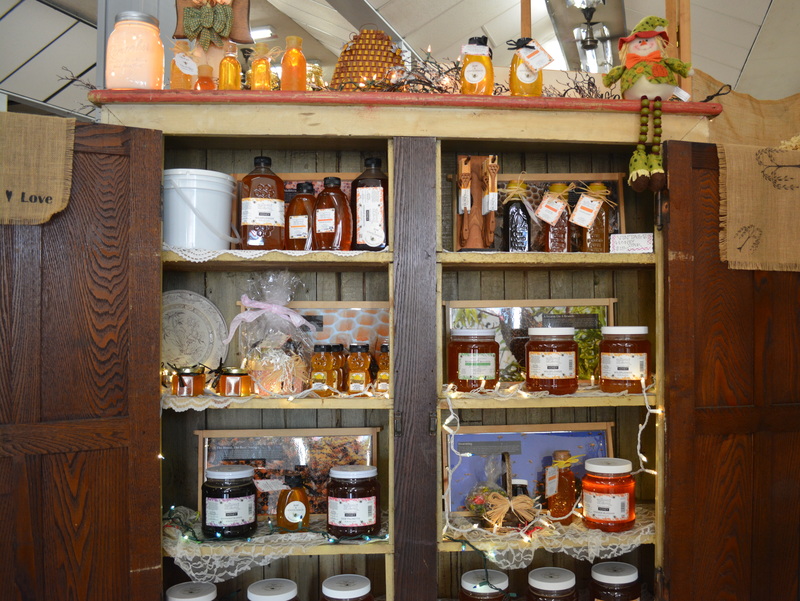 The team at the Beekeeper’s Daughter produces all of the honey that they sell. They keep their own bees on a family farm, as well as at other local farms. They have about 30-40 hives per bee yard and each individual hive has roughly 30,000 bees. Three times a year, when the beehives are filled with honey, they harvest it at their honey house, and place it into large drums. Then, it is placed into individual bottles with bottling tanks. In the colder months between November and March, they take the bees to Florida in a refrigerated tractor trailer that regulates their environmental temperature. The bees stay at multiple farms and state parks, and their honey is harvested three more times during their stay. There are two unique flavors that are produced from these harvests: Orange Bossom and Saw Palmetto. The honey is then brought back to sell on Pennsylvania shelves.